No, not the boundary-breaking documentary set aboard a commercial fishing ship. No, not the George P. Cosmatos horror movie from 1989. But Leviathan, regardless, and apparently a worthy holder of that title. One of this year’s better-received Cannes titles (and Russia’s Oscar entry) is hitting U.S. shores right before 2014 comes to a close, and the impending occasion has given Sony Pictures Classics reasonable cause to cut a trailer. 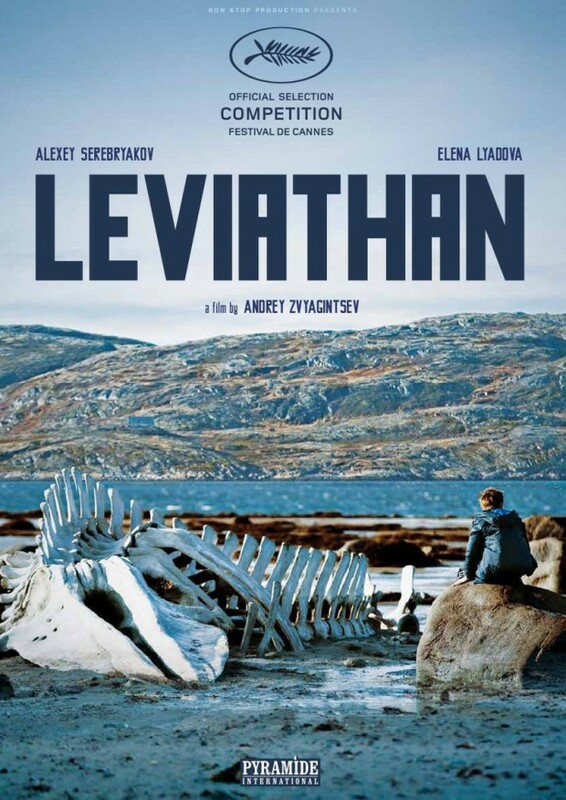 The latest drama from Andrey Zvyagintsev, the acclaimed director of The Return (Venice Film Festival Golden Lion winner and Golden Globe nominee). Kolya (Alexeï Serebriakov) lives in a small fishing town near the stunning Barents Sea in Northern Russia. He owns an auto-repair shop that stands right next to the house where he lives with his young wife Lilya (Elena Liadova) and his son Roma (Sergueï Pokhodaev) from a previous marriage. The town’s corrupt mayor Vadim Shelevyat (Roman Madianov) is determined to take away his business, his house, as well as his land. First the Mayor tries buying off Kolya, but Kolya unflinchingly fights as hard as he can so as not to lose everything he owns, including the beauty that has surrounded him from the day he was born. Facing resistance, the mayor starts being more aggressive…..
Leviathan will begin a limited theatrical release on December 31. Based on our review and this trailer, is Zvyagintsev’s film one you’ll keep an eye out for in the coming months?